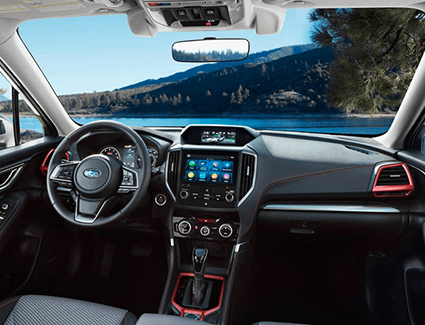 Every year, it's exciting to see how the engineers at Subaru manage to make great SUVs even better. 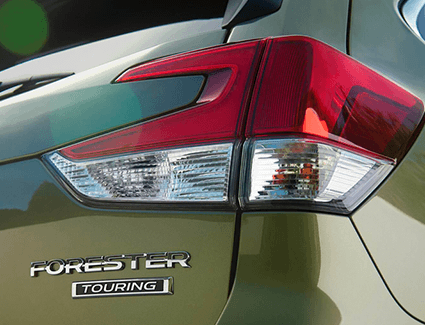 For 2019, they've gone all out with the complete redesign of the Subaru Forester. Now, it's bigger, more powerful, and packed with even more standard features. 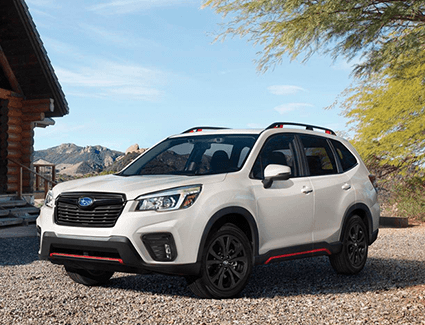 Find a preview of what to expect from the all-new Subaru Forester below, and schedule your next test drive in a new SUV today before this special savings offer expires. 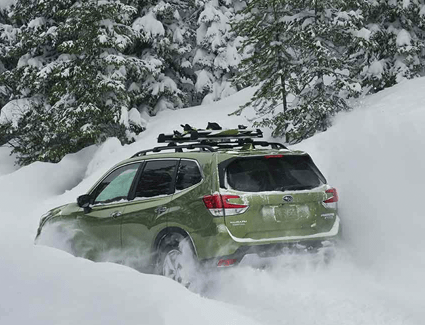 For more information, check out how the Subaru Forester stands up to the competition in our SUV comparison pages.